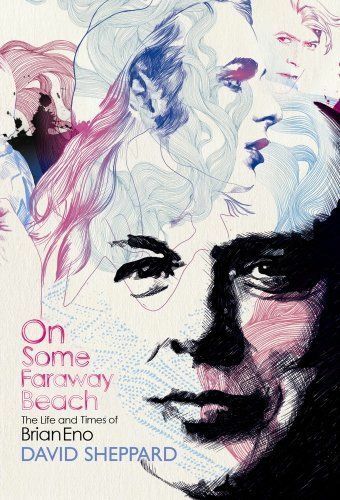 David Sheppard (Ellis Island Sound / Snow Palms) has written a book about the life and times of Brian Eno entitled 'On Some Faraway Beach'. "A sonic alchemist to the stars, Brian Eno's address book is a veritable who's who of rock and pop. Tellingly, his involvement with Roxy Music, David Bowie, Talking Heads and U2 has coincided with these artists producing their most challenging and critically revered work." 'On Some Faraway Beach' is the first serious, critical examination of the life and times of Brian Eno, from an idiosyncratic childhood to 1960s art school and the sharp end of pop charts around the world. To order the book please click here.